GDA was commissioned to design medical office suites in MOB3 on the Berkeley Medical Campus. The project goals were to bring patterns of nature to the workspace and to offer a wider range of interior lighting, textures, and colors for a heightened patron experience. 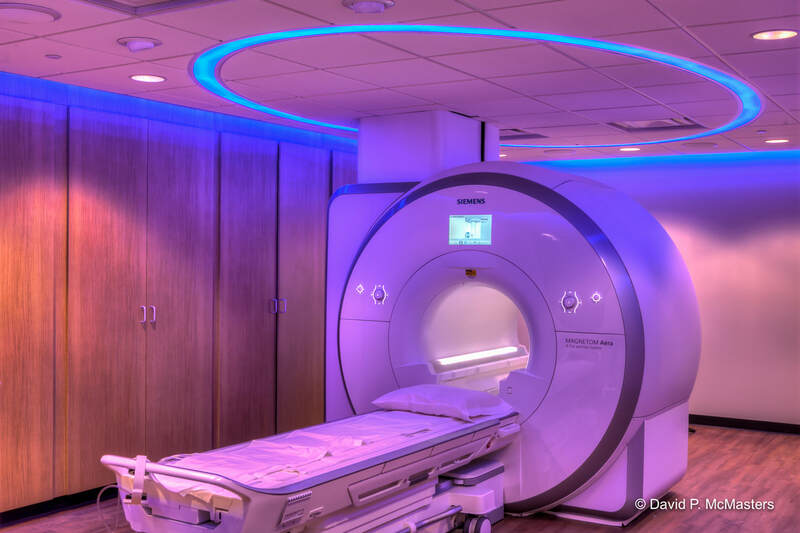 MOB3 features a Neurology Suite, GI Suite, MRI Suite, PST Suite, and a Cafe.